Our family lived in Riyadh, Saudi Arabia for three years 2013 – 2016. Overall it was an interesting and rewarding experience, and we leave the Kingdom with no regrets. 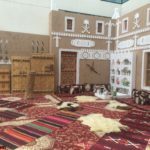 Based upon our experience raising three young boys here, here is my practical advice and information for new expats with children in Saudi Arabia. I will assume you have already learned about the laws, religious customs, and cultural norms of the country that expatriates are to respect and follow. 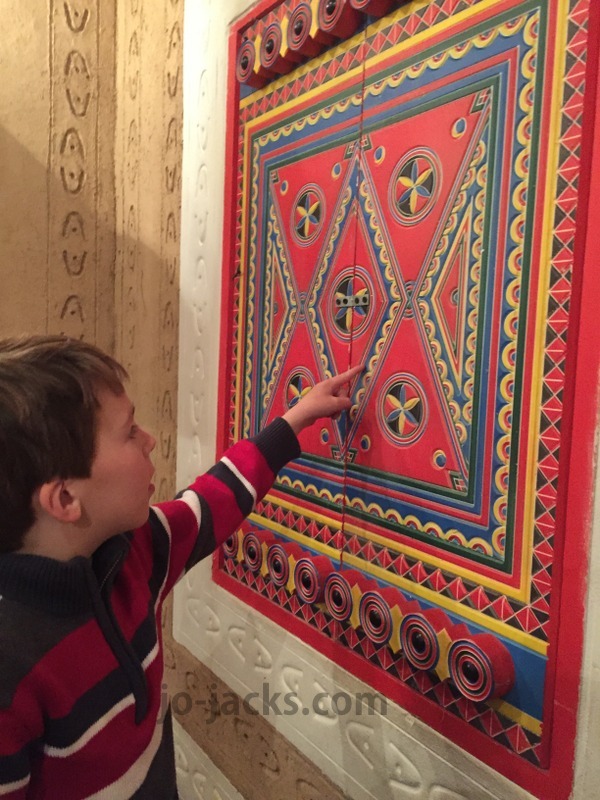 We have really enjoyed our time in Saudi Arabia and it has encouraged us to take our family further afield once more. We have been looking at Allaro Homes in Australia for a while now and we’re starting to get really excited by the prospect of making the move. It’s actually pretty easy to make friends in Riyadh within the expat community. If you live on a compound or in the Diplomatic Quarter (DQ), be outgoing and introduce yourself to folks. Sign up for playgroups and yoga classes. Reach out to other parents you see at the playgrounds and pools and to your neighbors. Set up play dates. Exchange phone numbers. Knock on your neighbors door and say hello. Even if you live out in town in a villa or apartment, there are many Facebook groups for expat mothers. Sign up for your embassy’s social events. There is no need to feel isolated here. 2. Preschools here are different. They are treated much more like schools than like nursery or daycare centers, and they can be expensive. Be open-minded to different styles of early education that fit different cultures and parenting styles. Look at different options and find your best fit. Don’t get too sucked into the gossipy cycles of which one is best and worst – visit them yourselves and pick the one that feels right. Then stop fretting! I will write a full post on this topic soon, as I have worked in a preschool in Riyadh and can offer up more advice and information. Half the Saudi population is under 30 years old and families do everything together. Everywhere you go in Saudi there will be kids under feet. That means malls, grocery stores, and playgrounds can feel rowdy and noisy at times. But as a parent it is wonderful to find many places that cater to kids and your kids can run around like banshees and nobody blinks an eye. 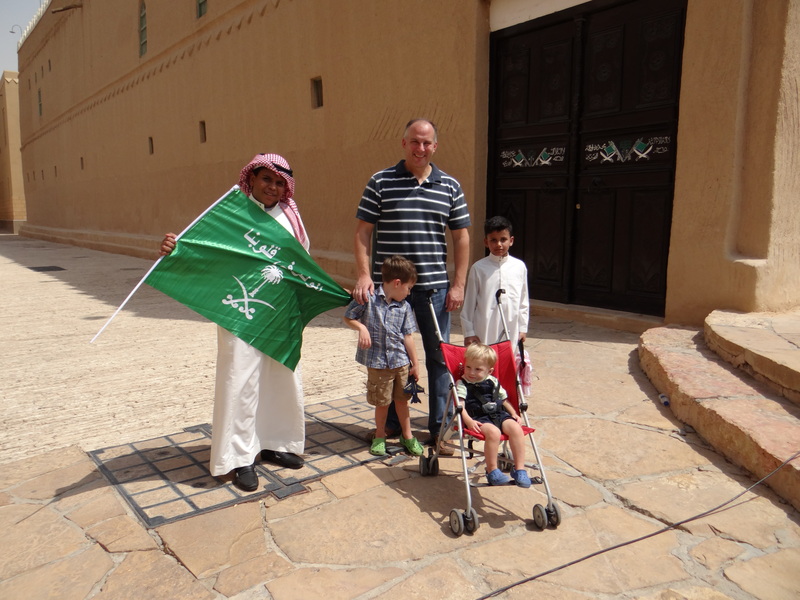 Expats with children in Saudi can blend in here and often be welcomed more warmly than singles, as the society is extremely family-oriented. Let your kids join the fray. This has been a way we have met more Saudi locals. They are A-MAZ-ING! I have been to some parties with 2-story inflatable slides, magicians, face painters, craft booth, train rides, and three tier cakes. For a 5 year old. 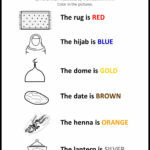 For expats with children in Saudi, this can be a bit overwhelming. Don’t feel like you have to compete and spend an insane amount of money just because classmates have. But do enjoy the parties and bring a nice gift. With not many other outlets for entertainment here, birthday parties become a big focal point and social activity. FYI for fathers – often it is just kids and Moms/nannies invited. Speaking of nannies…many Saudis and expats hire nannies to care for their kids. Labor is cheaper here than Western parts of the world and it is a cultural norm. It can be a bit odd to go to a playground or birthday party and you are the only actual parent there. The nannies are usually very friendly and kind to children. If you hire a nanny yourself, be sure to ask for and use references from previous families. We were luck to have an amazing Nanny who quickly became like a family member and won our trust and love. And with 3 kids under 5 in our house, she made our lives much, much easier. 6. Get out and explore. Leave the bubble that you sometimes get stuck in of house, groceries, pool, playground. 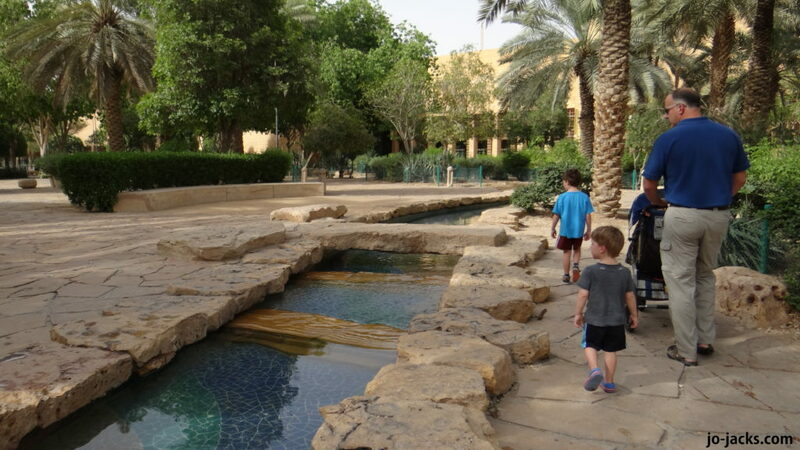 These were our favorite activities in Riyadh: the National Museum, Old Diriyah district, the Janadriyah Festival, DQ parks, World Landmarks park, Billy Beez inside playgrounds, Thumamah sand dunes, and King Salman Prairie Park. The only thing we have to fear, is fear itself…I sometimes meet other Western expats who live in fear of Saudi public places, believing they are targets for kidnapping and terrorist attacks. The security alert environment went from safe, to heightened, to safe again during our stay. I am not so naive as to dismiss the advice given to expats by the embassies to avoid certain areas, change routes to work, and maintain low profiles. However, I feel a bit sorry for anybody who let fear keep them from exploring this amazing country. How much you feel comfortable exploring, where, and with whom, is a personal call – especially for expats with children in Saudi. Our worst fear was that we would have put our children in danger for the sake of our desire to explore and earn. But we also had the philosophy of “There are crazy people everywhere.” I am so glad we did not let fear hold us back from exploring Riyadh and greater Saudi Arabia. We would have missed out on so much. Ask other moms whom they recommend and try to focus on a hospital close to where you live. All doctors I have seen here have offices inside hospitals (vs. private clinics and pediatrics groups like I was used to in the US). Sometimes there are shortages of vaccines so get as many as you can before you leave your home country. The vaccination timeline can be a little different than your home country, but keep in mind that risks from certain infections might be higher here. I find the imported brands to be about 15-20% more expensive in Saudi. There are occasional sales. Some brands here are Gap Kids, Gymboree, H&M. I am loving the international brands you can find here that are more rare in the US such as Petite Bateau, Original Marines, Pumpkin Patch, Zara Kids, Monsoon, etc. 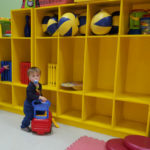 However, to save money I would do major shopping during summer vacations in the US – hitting up Gymboree during the back to school sales in August. BTW – young boys can wear shorts and younger girls can wear sun-dresses out in public. The cultural dress code of abayas and pants isn’t enforced until closer to puberty. 9. Aramax and Amazon accounts. This is a great option to still buy things that you like from the USA or UK. Order it via Amazon and ship via Aramex. They have a reputation for secure and easy delivery in KSA. Expats with children in Saudi can access more toys, books, video games, etc, through this service. 10. Master the taxi apps and prayer times. Your logistics for shopping and eating out are about to get much more complicated! Most places close down about 20 minutes before prayer starts and open again about 40 minutes after prayer starts. Prayer times are based on sunrise and sunset, so they change slightly every day. I use the Muslim Pro app on my iphone to check daily prayer times. Mostly, I shop from approximately 10:00 am – 11:30 am or 1:30- 3:30 pm for groceries. Evenings are much busier, so I prefer mornings. Some grocery stores allow you to remain inside filling up your cart during prayer – like Tamimi, Danube or Carrefour. But other shops you must leave. I can’t tell you how many full carts of goods I abandoned in stores during my first couple months until I figured this out. Clothes shops are often open 10-12 and the not again until after 4 pm, but all stores are different. And, for the sake of your health and sanity, do not go to IKEA on a weekend. For car service, I recommend the Uber and Kareem apps. You can usually bring your own child carseat or request if one is available when you make an appointment. Enjoying this? Read #s 11-20 Advice for New Expats with Children in Saudi here. Have any questions or additions? Let me know in the comments. Disclosure: This post contains Amazon affiliate links, which means that if you click the product links, I’ll receive a small commission. No extra cost to you, but it helps us travel, craft, and blog. ← Advice for Expats with Children in Saudi Arabia – Cont. Great article! I love how you refer to what we call “the expat grapevine”! (gossipy cycles). It really sounds like a place we should visit, having previously had reservations. 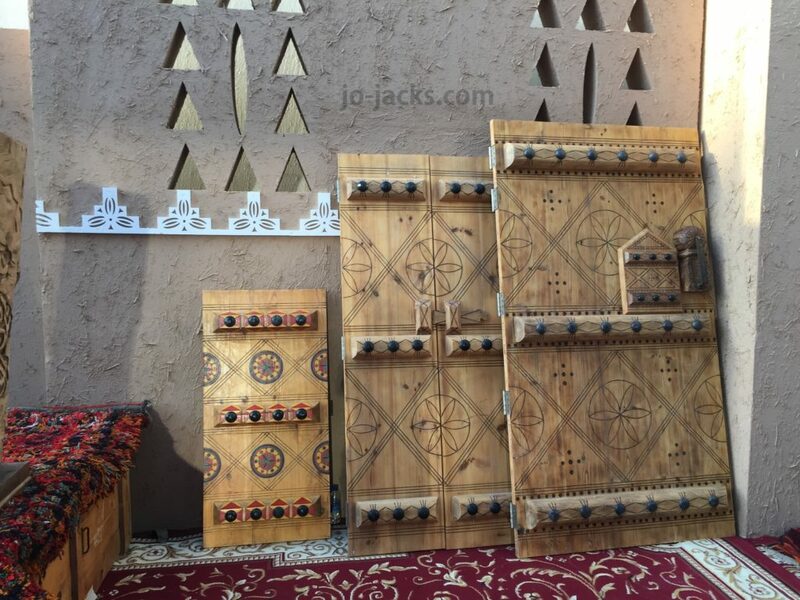 Thanks Lisa – yes the expat grapevine is STRONG here – I think because there are less options for public socializing, so the boredom/idle minds factor kicks in… To be honest, people don’t really visit here except to work or for Umrah (pilgrimage). But I think we’ll see the tourist industry open up and grow considerably in the next decade. Saudi is now allowing a mixed Umrah/tourist visa for the first time ever. Great article , i am a new mother of 2 months old baby living in riyadh..
Can u please help me find affordable nannies i dont know where to search or who to ask? Hi Gigi – thanks for the compliment! 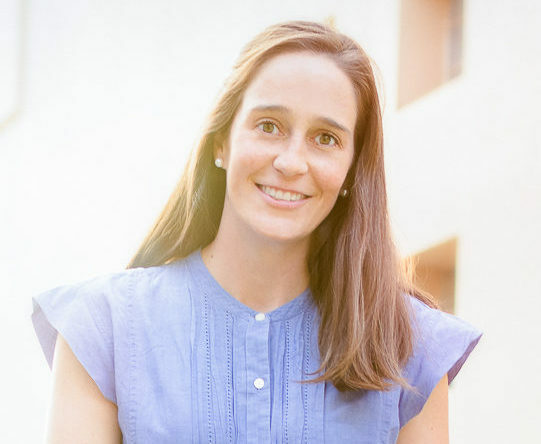 The nanny search can be tough – we found our amazing nanny by asking drivers who worked for my husband’s company if they could recommend somebody. You could also ask other mothers or especially if you hear of a family leaving see if they had employed a nanny. For activities to join in with your baby – ask your embassy of they host a playgroup or know of one hosted at other embassies. I think some Gymboree stores and My Little Gyms have Mommy and Me classes too. And ask around about Riyadh Playgroups – they are usually put together informally by mom’s who takes turns hosting. Good luck!